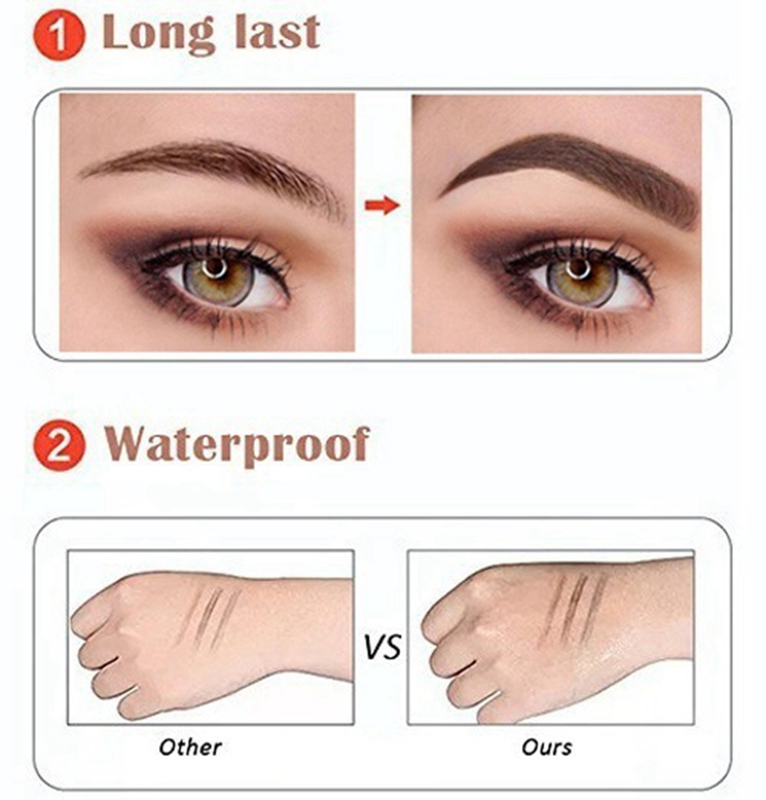 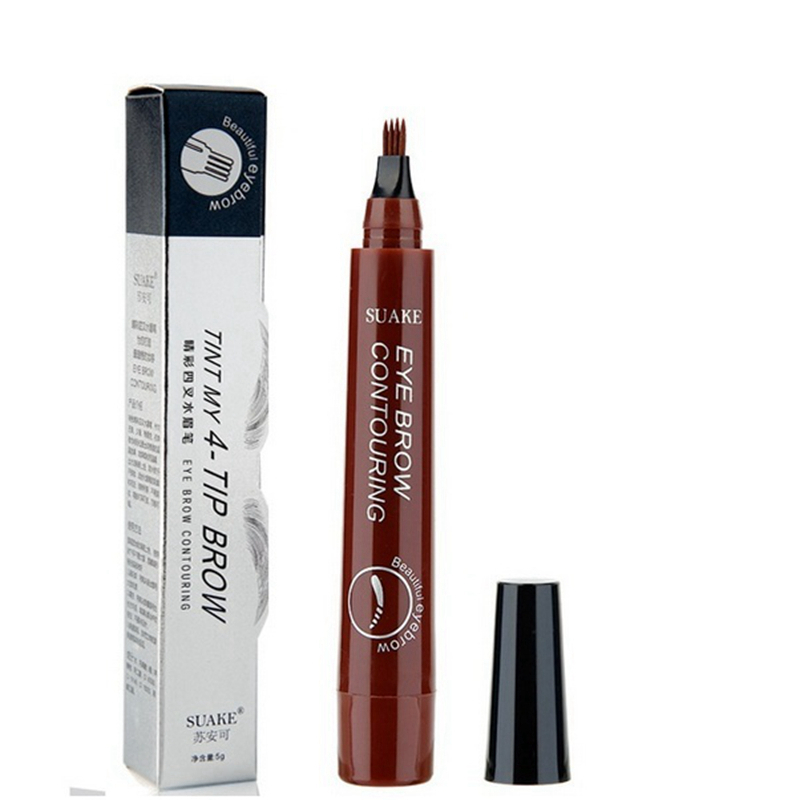 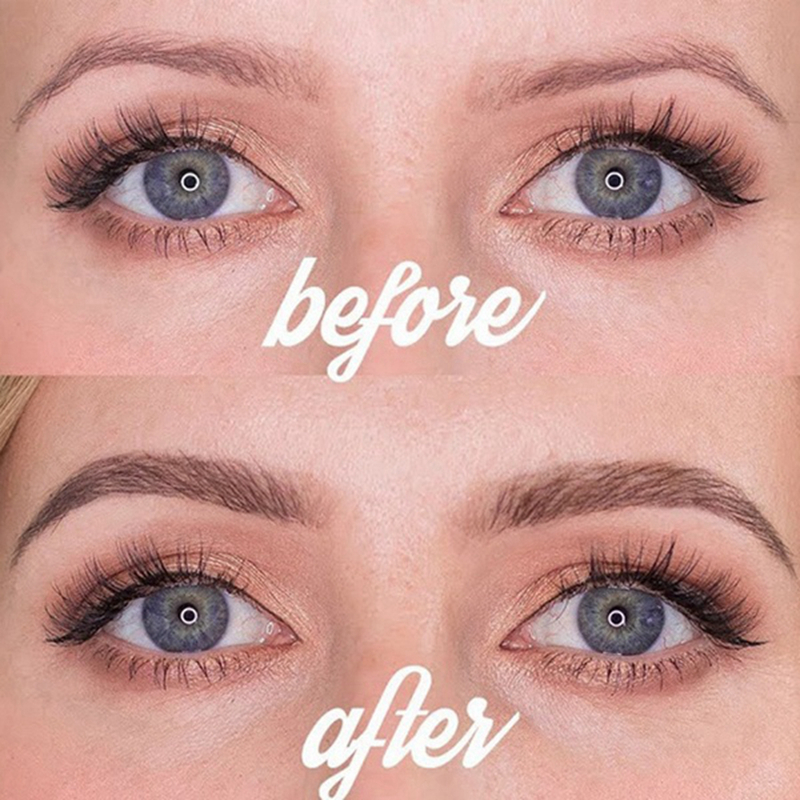 Do you want Perfect and Natural Eyebrow? 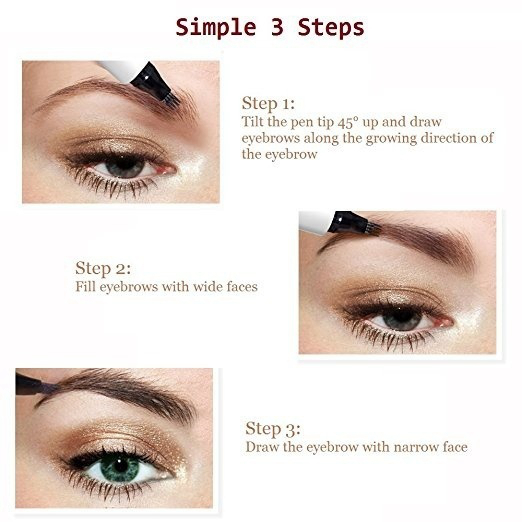 This is solution for you! 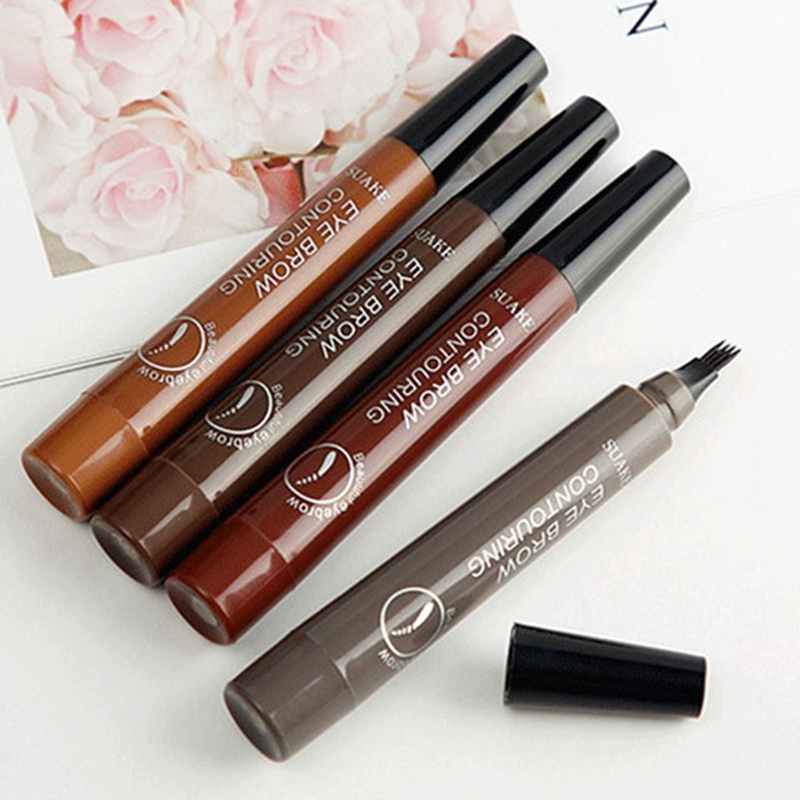 You don't have to worry about losing makeup, it's a super durable, long lasting, waterproof, sweat-proof and smudge-proof for a whole day. 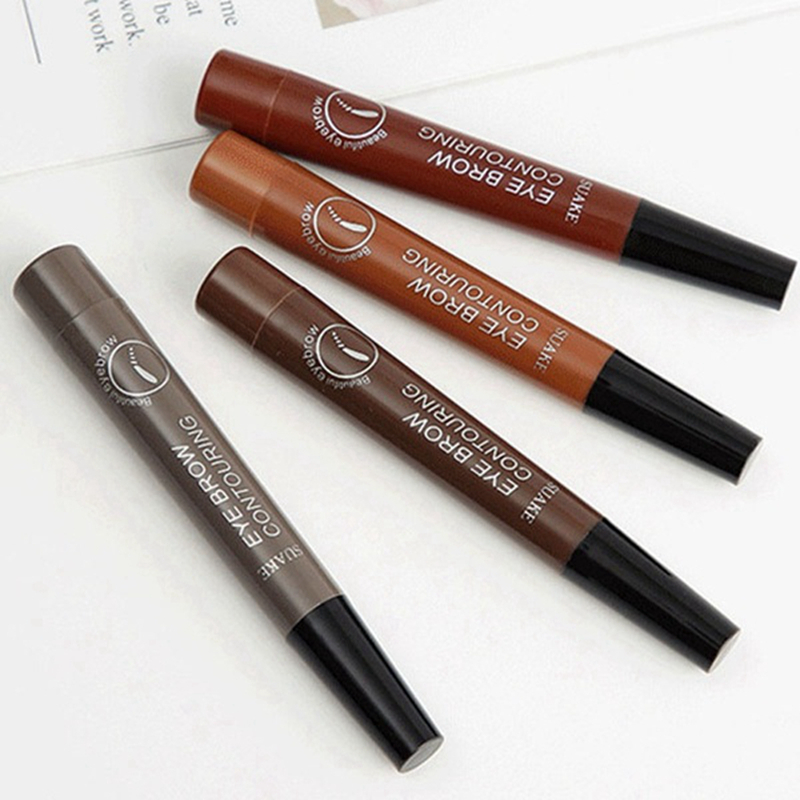 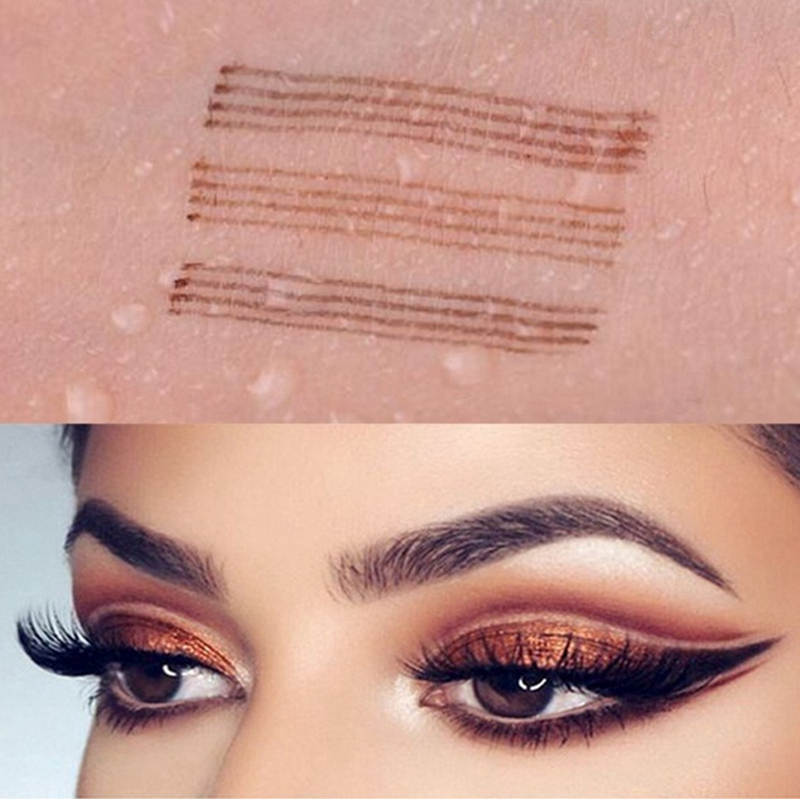 The tattoo eyebrow pencil tips are very thin, you can easily draw all kinds of perfect eyebrows with natural color and clear lines. 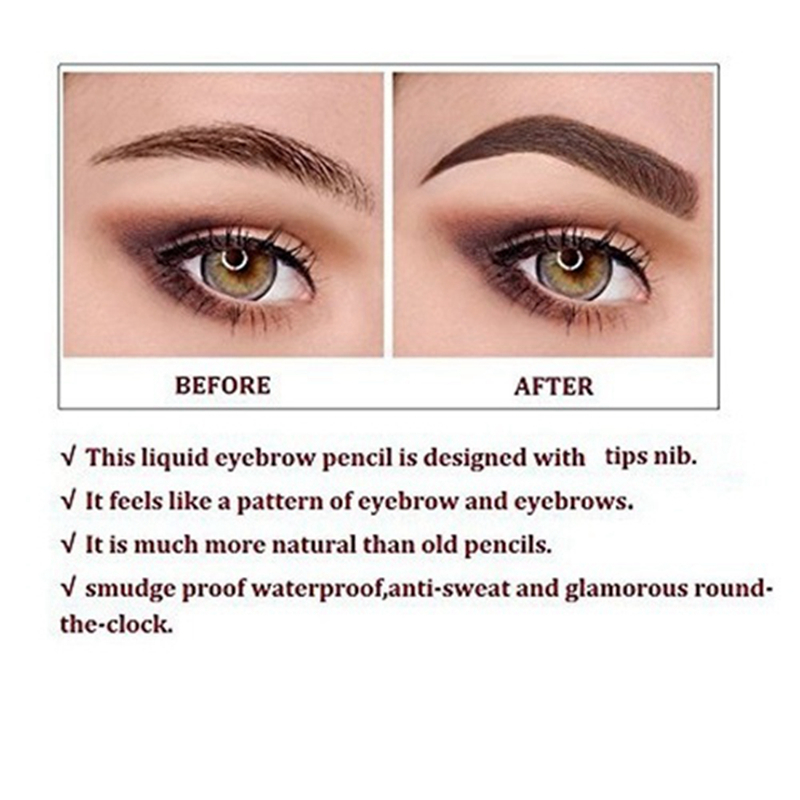 Natural looking, easy to apply and remove.